Our city is full of a host of available plots of land, buildings, and shopping center spaces for new and expanding businesses. 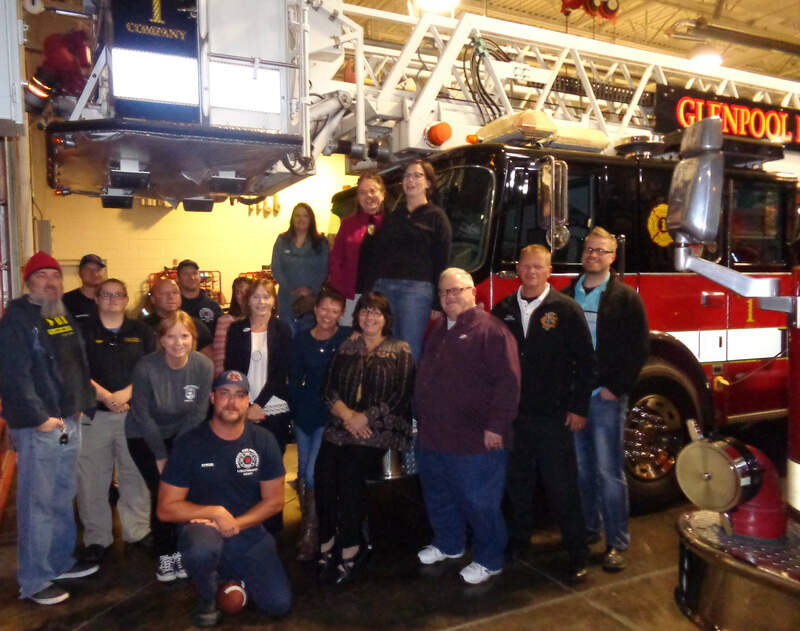 Download this PDF to read statistics and pertinent information about relocating or building in our city. Download this PDF for a snapshot map of Glenpool. Download this PDF to view our available properties for sale. The term #Glenpool is definitely trending, but we're more than just a hashtag! 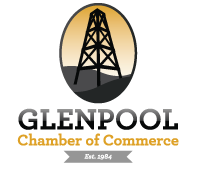 Watch now to find out why your family and business should move to Glenpool if you want to be a part of a growing, prosperous, family oriented community.